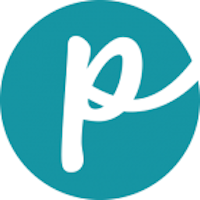 The company was started in 2000 by Lucy and Charles Postins to produce all-natural homemade food for other dogs after feeding it to their own dog. Dehydration was used to preserve the pet food instead of chemicals or preservatives, and the company has continued to grow ever since. The pet food products are human-grade and all natural. They are dehydrated for storage and rehydrated by the consumer for feeding. The food is manufactured in a plant that also manufactures food for human consumption. Yes. In 2013, parsley from a supplier was recalled because of the potential for salmonella. 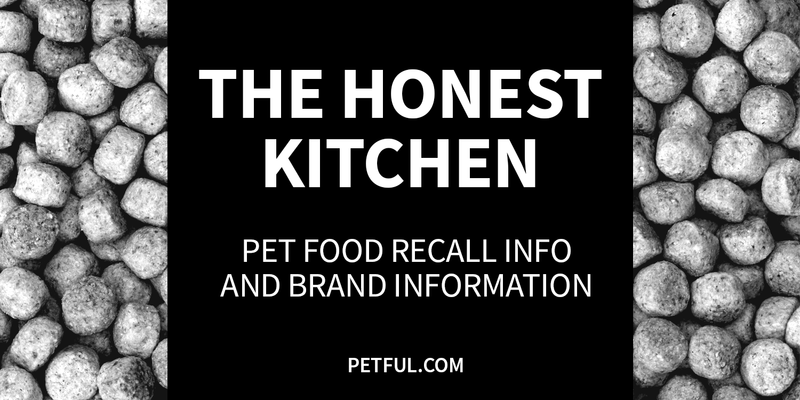 The Honest Kitchen recalled 3 brands of its pet food as a precaution and severed its relationship with the parsley supplier. Have You Had a Problem With The Honest Kitchen?